Call 0412 995 339 to talk to us today! 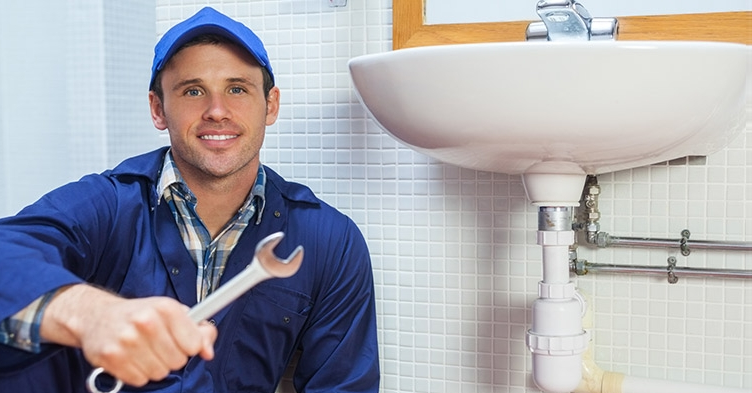 Are you a plumber looking to work for the most trusted, most well established plumbing company in Sydney? Want to be part of a professional and friendly team? Plumber To The Rescue offers employment for tradesmen who take pride in their work and provide excellent customer service. We are industry leaders in residential, commercial and strata plumbing, and we are always looking for the best people to uphold our excellent reputation and serve our loyal customers. Call us on 1800 620 227 or get in touch via our contact form to take advantage of this rewarding career opportunity. You’ll be working with seasoned professionals. 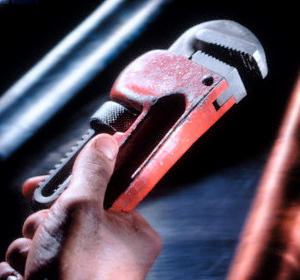 Not only will you get one on one, on the job training from technicians with decades of experience, but weekly workshop meetings, and we provide all the equipment and tools to ensure you’re ready for any job. Why work at Plumber To The Rescue? Potential candidates will require a certificate showing accredited plumbing skills and a current driver’s license. Our employees are always presentable, courteous and personable. You will need your own hand tools. For more information regarding this position, call us now on 1800 620 227, email us at jobs@plumbertotherescue.com.au or fill in our contact form by clicking here.